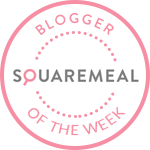 Emily's Recipes and Reviews | UK Food Blog | Leicestershire : christmas treats to make, bake and do. for a personal touch... why not try out these christmas jammie dodgers with your pals' names on top? if you follow me on instagram, you'll see i've made these for my granny and grandpa so far. for the chocoholics... so simple to make with only three ingredients. customise these to your chocolate needs! granted it may be difficult to get a chocolate mould just days before christmas, but you can improvise with cupcake moulds or just make a giant bar! for decorating christmas cake... without the fuss. if you've got your tinsel in a tangle, this pre made christmas cake kit for decorating is just £10 from sweet success. for a traditional wreath... that you can eat. this fudgey chocolate christmas wreath is a real treat. for dairy free delights... these vegan christmas trees are perfect for vegans and none vegans alike. spiced ginger, dipped in chocolate and in the shape of a christmas tree. what more could you want? for gluten free goodies... try these christmas spiced brownie pops. an oldie (sorry for the rubbish photographs) but a goodie. for nice but not too naughty... these avocado chocolate mousses are for you. made extra festive with ginger, cinnamon and cranberries, and topped with vanilla quark. for eating out... look out for your local christmas menus. 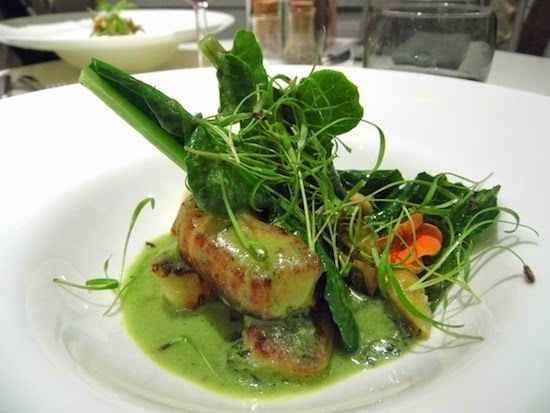 i've been absolutely raving about the seasonal menu from bistro 1847, which are based in birmingham and manchester. for afternoon tea... maybe one for next year now, although i've absolutely loved the festive afternoon tea at the hyatt regency, hotel la tour and one aldwych this season. greedy me. have you got any christmas recipes? or some planned over the holidays? what are your favourite festive menus of the season? do share! 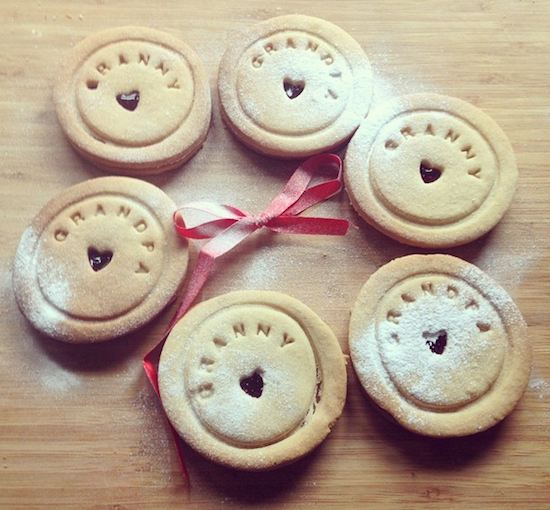 love the personalised jammy dodgers - what a fun idea! To enjoy the Christmas day people like to bake delicious cakes and other things. We can make tasty cakes and can share such cakes with our loved ones to enjoy Christmas day. We can decorate Christmas cakes very well.